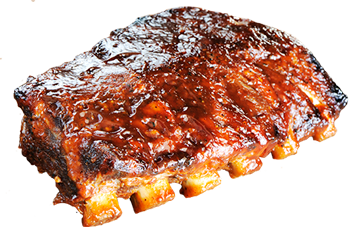 Enjoy incredible meals in a family-friendly atmosphere at KD’s Kettering BBQ. In addition to all of your favorite BBQ classics, you’ll find flavor-filled cabbage rolls, tender ribs, fresh oysters, perfectly broasted chicken, and homemade pies! KD’s Kettering BBQ was started in 2001 by Jimmy Keady. Jimmy had an extensive career in the Dayton-area food-service scene before founding KD’s BBQ. An Oakwood High School graduate, who went on to graduate from the prestigious Culinary Institute of America, he worked at multiple Dayton-area restaurants — including the Peerless Mill, Peasant Stock and Murray’s Place. The quality and family tradition Jimmy created at KD’s BBQ lives on today. Stop in and taste the difference! A 15% gratuity will be added to parties of five or more.